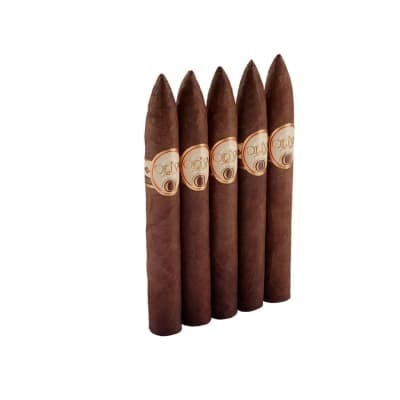 Rocky Patel Edge Habano cigars are medium to full-bodied cigars handmade in Nicaragua. 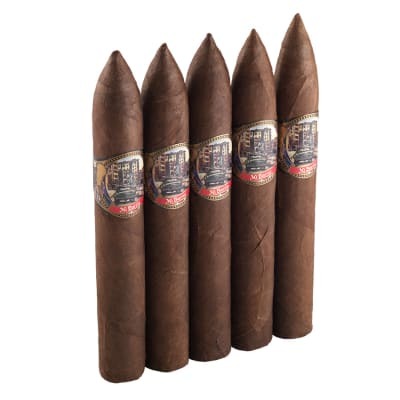 The blend is a Nicaraguan puro, a first among the vaunted Edge series. 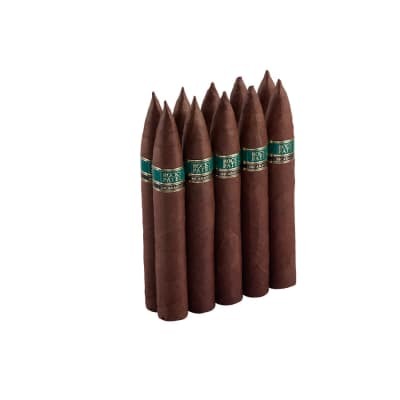 Dark and oily Habano-seed wrappers, accompanied by longfiller and binder tobaccos from Esteli, Condega and Jalapa, give the cigar a full, rich flavor profile with notes of spice, pepper, and cedar with a long finish. A most worthy addition to the Edge legacy. I ve smoked a few of the Edge series, really like the Connecticut Toro. Just smoked my first Habano Torpedo and it was excellent, super rich and full flavored, fantastic build and gorgeous wrapper. The nub was a little tart, but still a very enjoyable smoke that lasted most of an evening. I save these for longer nights relaxing in the backyard - yet to be disappointed. Good draw and costitant burn. Medium flavor and not to strong. Wow! What a blast! I m a newbie smoker and often don t taste much difference in most of the famous brands. For the last 3-4 months I ve been trying to find my go-to stick. Smoked about 20 different ones from My Father to Gurkhas to Olivias to Montecristos. Most of which were okay. While I tend to like the milder Connecticut or Cameroon wrapped ones like Undercrown Shade of Oliva Serie G, I think my new go-to is this one. 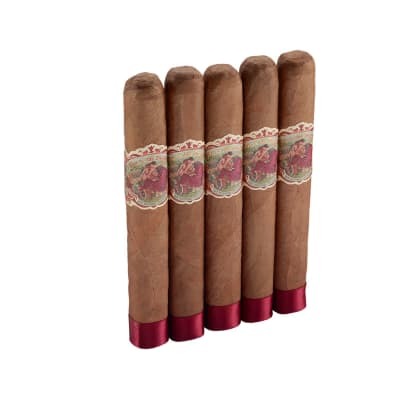 It s full of body, great smoke producing, and a smooth draw from start to finish. Call me a rookie but at the end of the day, a huge part of my liking or not is whether or not my mouth tastes like an old ashtray after I m done. 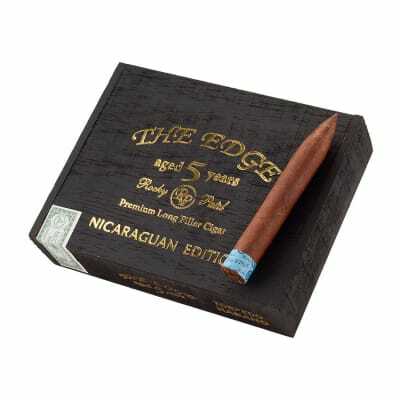 So this one passed the test and I ended up buying my first box ever; the RP The Edge Habano is truly the Bomb!